Extra, Extra! Green Island Design Featured in HOUSE Magazine! Home › Blog › Extra, Extra! 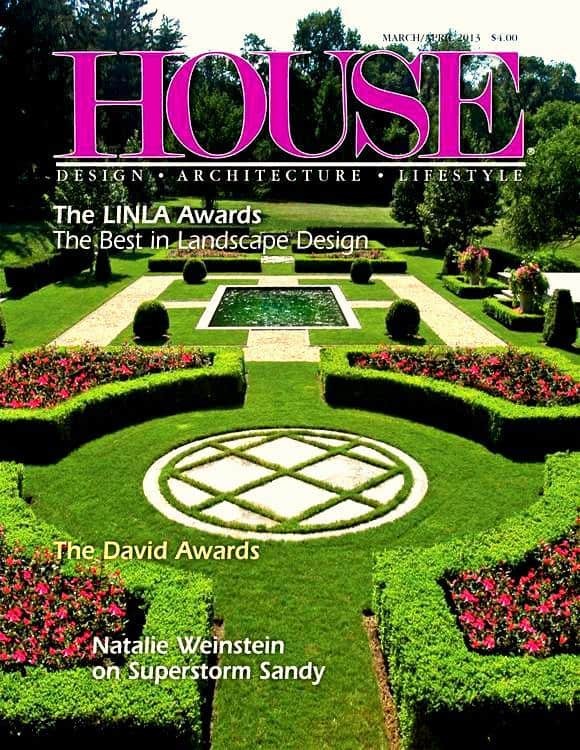 Green Island Design Featured in HOUSE Magazine!